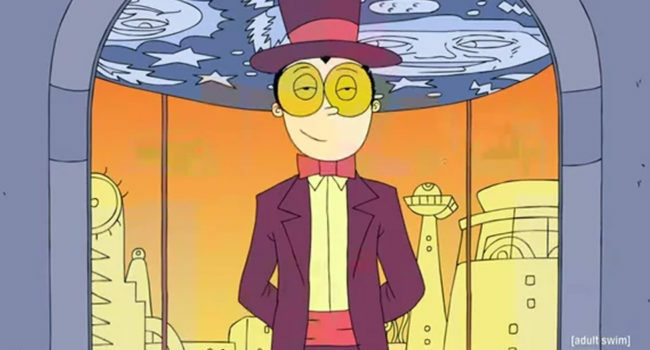 The Warden (David Wain) is the main character of the [adult swim] animated series Superjail! He is the warden of the eponymous jail, a prison for the craziest criminals where the staff may be even crazier. Be sure to make his gap tooth effect with eyeliner.